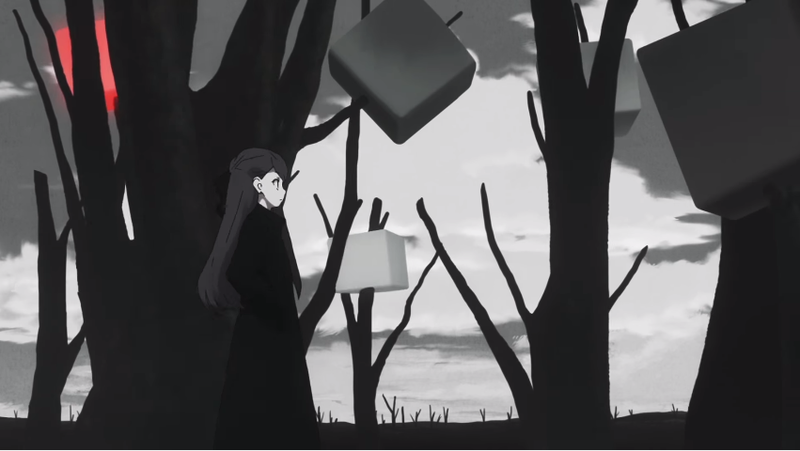 Porter Robinson has always had an strong affinity with anime and Japanese culture – and now he and Madeon have revealed the official video for their massive 2016 released Shelter. The anime tells a story of a girl, living inside a simulation that she controls at the touch of her hand – a story that Porter himself wrote. As the days go by her beautiful, infinite loneliness finally starts to unravel as she realises that the true nature of her life – trapped in her simulation by her father to protect her from the end of the world.